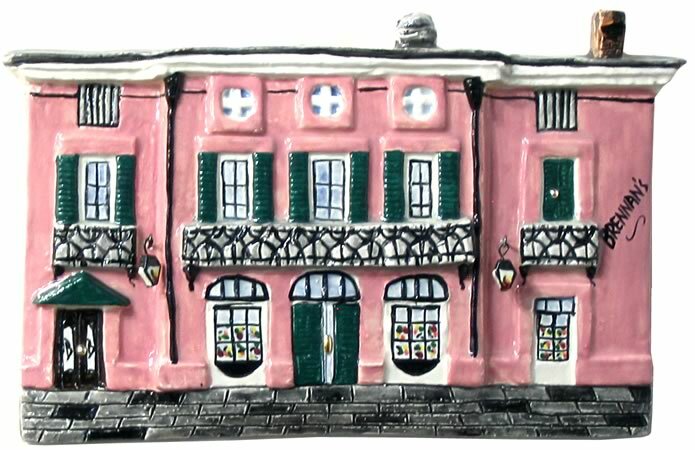 Handcrafted replica of famous restaurant in the French Quarter--signed. 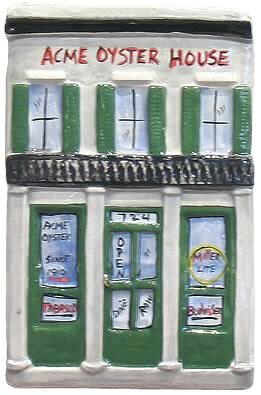 Beautiful handcrafted replica of the famous and oldest family-run restaurant in New Orleans. 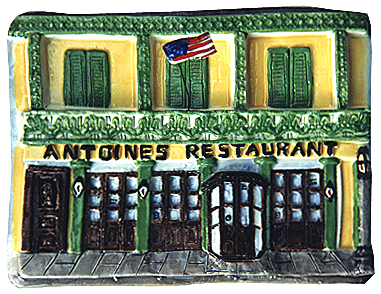 Since 1840, Antoine's features fine, traditional Creole dining. 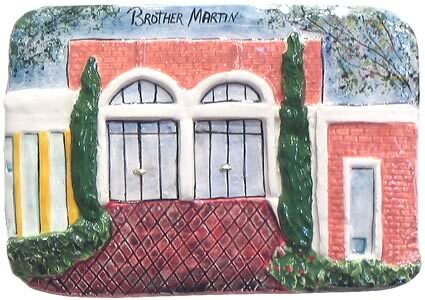 Handcrafted replica of this New Orleans favorite restaurant. 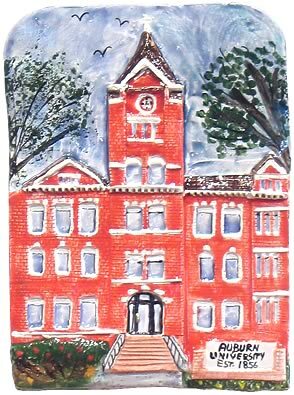 Family owned & operated since 1918. 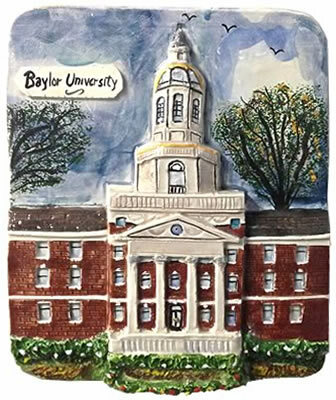 Handcrafted replica of one of the top Texas colleges. 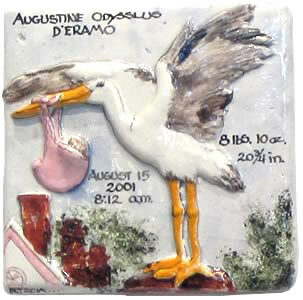 Full name, date of birth, time, weight and length. 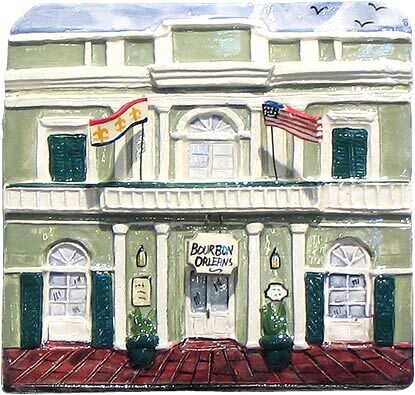 Bourbon Orleans Hotel with French and U.S. flags. 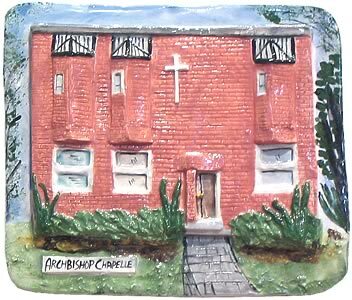 Located in the French Quarter, New Orleans. 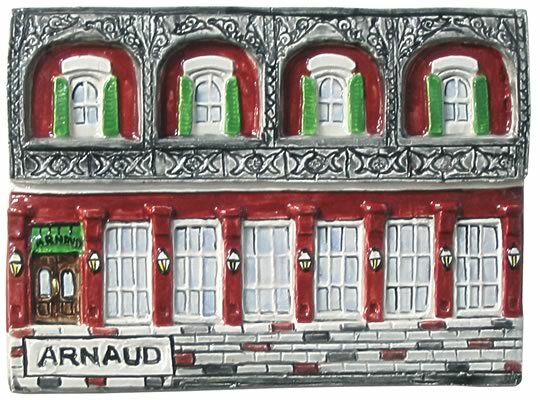 Handcrafted replica of the family owned Brennans' restaurant, famous for its exquisite breakfast--signed and numbered, features hanging lanterns. 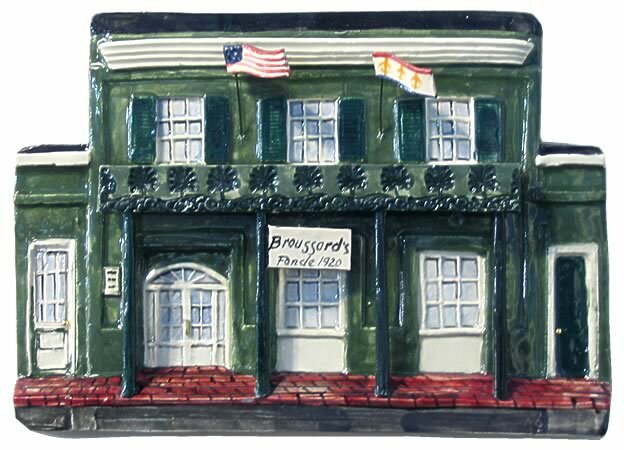 Replica of Broussard's Restaurant which opened it's doors in 1920 in the French Quiarters, New Orleans. 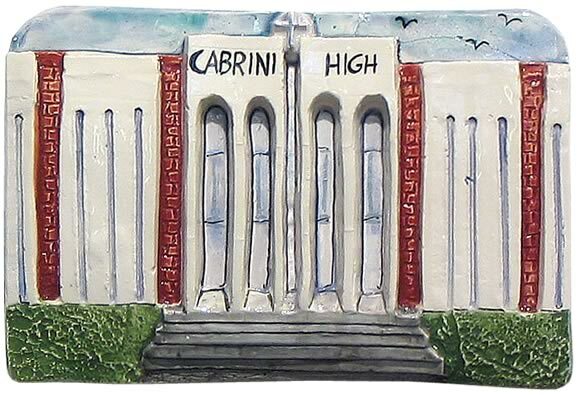 Lovely handcrafted replica of the famous N.O. 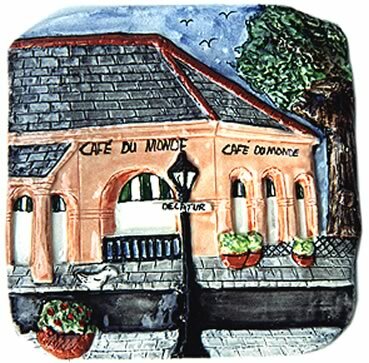 beignet and café au lait restaurant--with background.